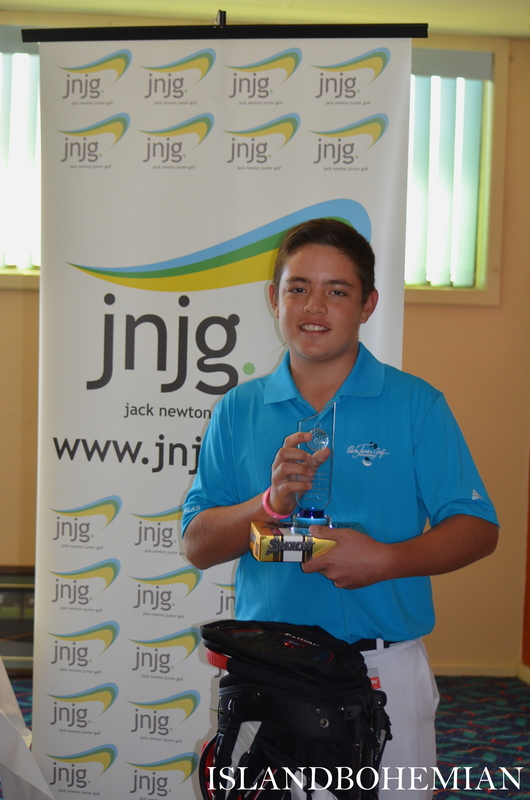 Brentt Salas wins 2nd place in Jack Newton Junior Golf’s Srixon International Junior Golf Sub Classic in Australia. 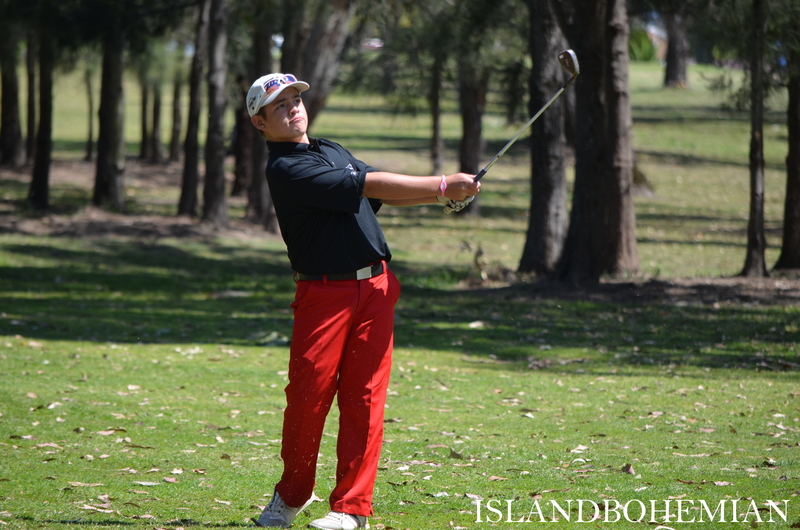 My brother represented Hawaii in the Srixon tournament in Australia last week. He won 2nd place overall in his division. I’m so proud of him! 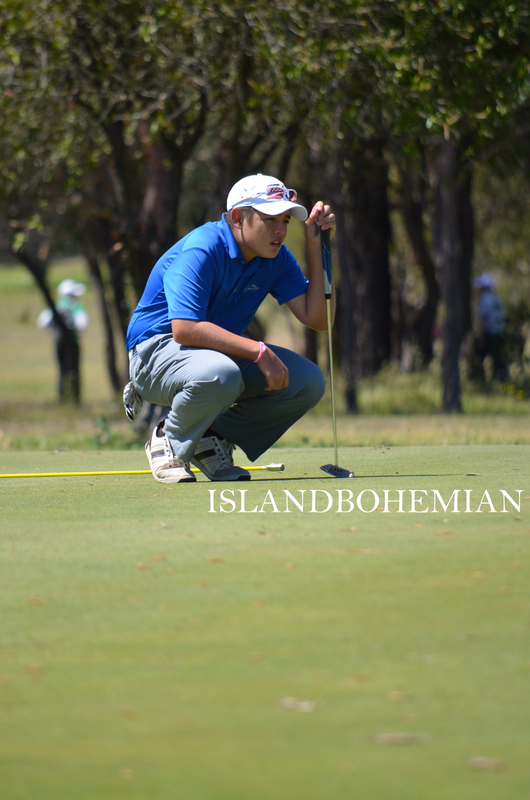 Brentt managed to stay out of the trees on the 13th hole at Kurri Kurri Golf Club. 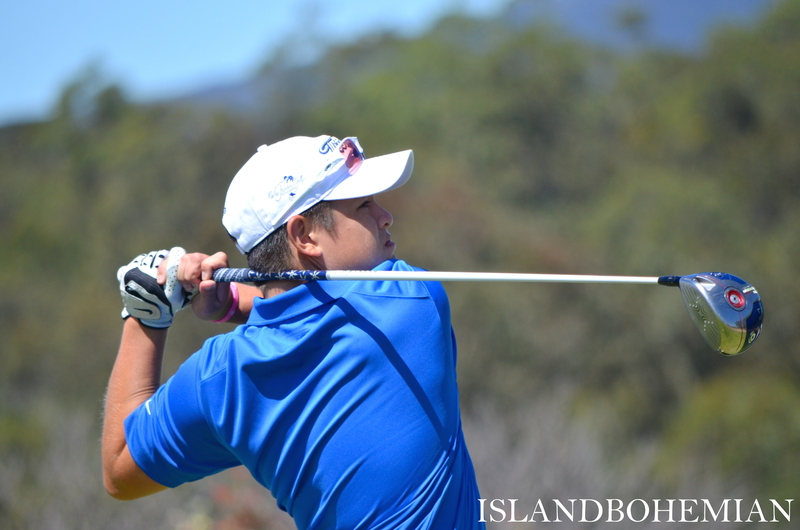 The Australian tournament hosted many international junior golfers from Canada, Korea, Thailand, Japan, New Zealand and the U.S. Brentt qualified through the Pearl Junior Open in Hawaii with two other golfers, Caleb Keohokapu, 17, who played in the Junior Classic division and Ray Kim, 14, who joined Brentt’s division in the Sub Classic. The three boys were amped to play this tournament because it represented another level of competition for them and also provided an opportunity to get more exposure. Brentt’s short game was spot on in the last two days of the tourney. Brentt struggled in the first two days of the tourney. The trees presented the ultimate challenge. There were golfers (Brentt included) that had trouble hitting off the tees and into the fairway. The fairways were curved so much that you’d have to either hit beyond the trees or play it safe and hit short distances on the fairway…that is, if the wind will let you. The only thing that was within the golfer’s control was the putting green. Brentt mastered the greens by the 3rd day, earning himself 8th place. On the last day, Brentt shot even and ended up taking home the trophy for 1st place Scratch and 2nd place overall in his division. Brentt won a Srixon golf bag, Srixon balls, a toiletry bag and a trophy.